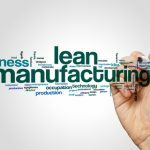 We’re pleased to have Farrah Pappa present a guest article today on her thoughts on 3D Printing, Lean Manufacturing, Reducing Product Development Costs, and how 3D Printing can help improve the overall Supply Chain by reducing waste. Read more about Farrah after the article and enjoy. 3D Printing is no longer a fantasy of the future for small business. It does not require your company to invest in 3D glasses – BUT it will allow you to prototype your products at a lower cost in the convenience of your office. Gone are the days that 3D printers were considered an expensive investment reserved only for large corporations. 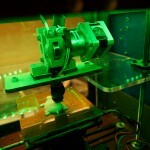 Now 3D printers are affordable and can help your company reduce the waste they produce. 3D printing, also known as additive manufacturing, is a process of making 3D solid objects from a digital file. An object is created by laying down successive layers of resin material. This type of printing is unique in comparison to traditional machining techniques which mostly rely on the removal of material by drilling and cutting. Many industries have begun to implement this technology to improve their productivity and product quality with these miniature models of their products. Fields like jewelry, industrial design, architecture, construction, automotive, aerospace, dental/medical industries, education, geographic information systems and civil engineering all employ this technology. Traditionally businesses would send their prototype designs to a 3rd party company to create and send back to them. This introduced long lead times, delayed production and a hefty bill for many companies. The costs of prototyping your products can range from $500 to $15,000. The costs can vary greatly depending on your situation. If you employ a 3rd party to design your prototype themselves then create it – your bill will naturally be higher than if you are sending them your design to simply create. The cost can also range based on the size of your prototype. The most affordable 3D printers on the market range from $600 to $1,800. This is significantly lower than employing a 3rd party vendor. When 3D printing first surfaced the average printer averaged $50,000. Recently the cost of 3D printers has gone down and allowed businesses of all sizes to utilize this new innovative technology. Increase productivity by being able to prototype your own designs in house without having to pay a 3rd party. Reduce the amount of times you send your prototype through the approval process, and the time you wait for it to return from the lab. Once your company has acclimated to the 3D printer functionality you’ll observe a reduction in the amount of prototypes created for each product. This technology also offers an opportunity for your company to improve product quality. Make quick changes to your product’s prototype in house without causing any delays in production. 3D printing can also reduce labor and time waste. 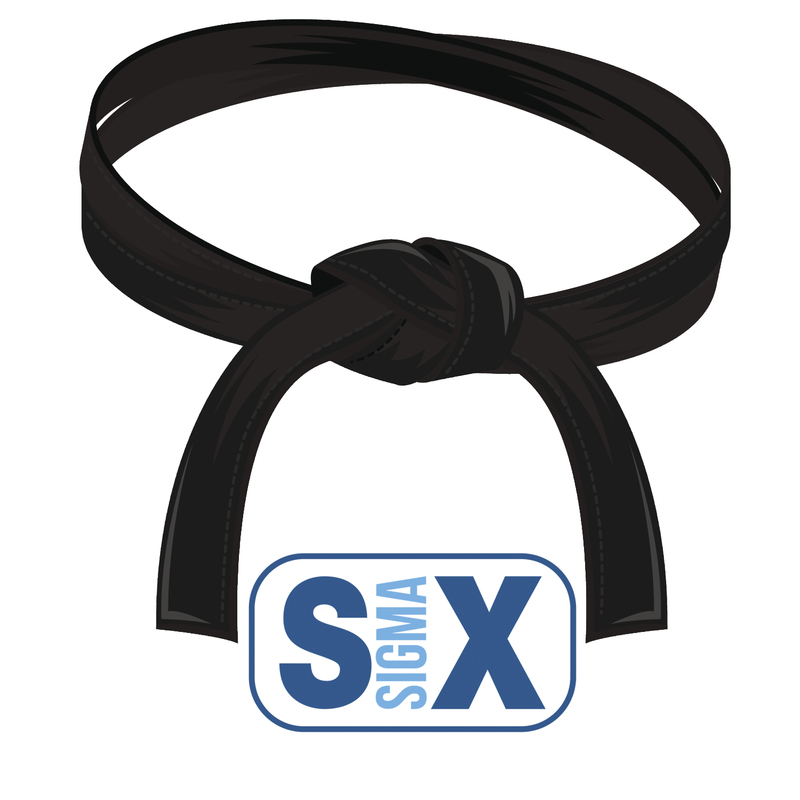 Employ the creative talents of your staff when designing your prototypes instead of outsourcing. They know the purpose of the product and the target audience the best – their ideas would triumph a 3rd party. Eliminate the time you waste waiting for your prototype to return from the lab and jumpstart production. Take a look at this table to get a clear understanding of what 3D Printing will deliver for your company. Motion Companies don’t employ the creative talents of their staff and instead outsource 3rd party companies to design and create their prototypes. Inventory A prototype can’t be created until the design is approved by the different people apart of the approval process. This wastes time and could potentially delay production. Waiting Companies sometimes have to wait 5 to 10 business days to have their prototypes delivered to them. Over Processing Changes made to prototype designs have to be resent to the lab which increases your waiting time and the size of your bill. 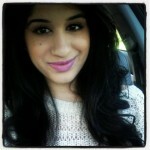 Farrah Pappa is a content editor for SupplyTimes.com, providing helpful resources and information on supply chains, logistics and more. She has a degree in Journalism from the University of Missouri and writes on a variety of topics, usually focusing on B2B businesses. 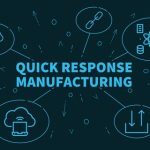 What is Quick Response Manufacturing?